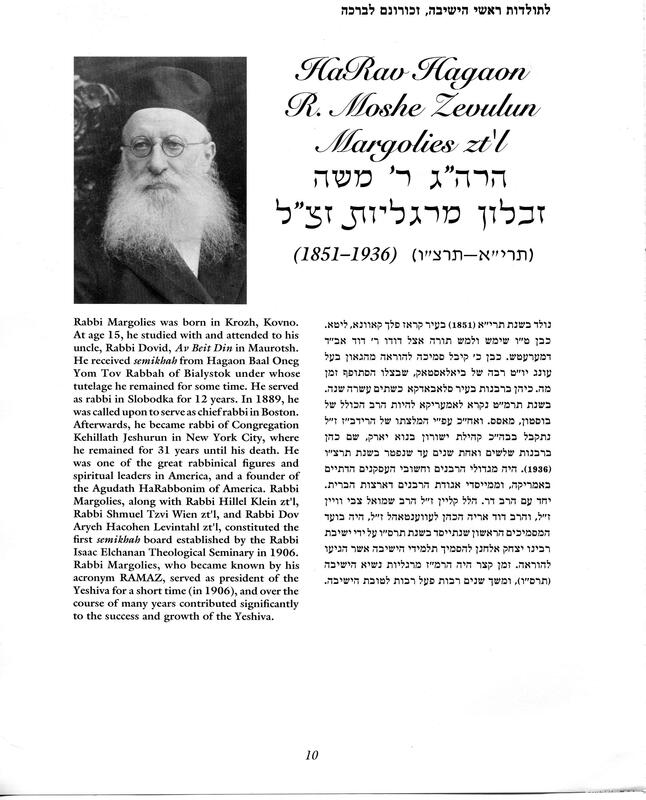 Rav Rabiner a founding member of the Agudath HaRabonim was a prominent member of Chief Rabbi Yaakov Yosef Joseph’s Bais Din (Rabbinical Court). 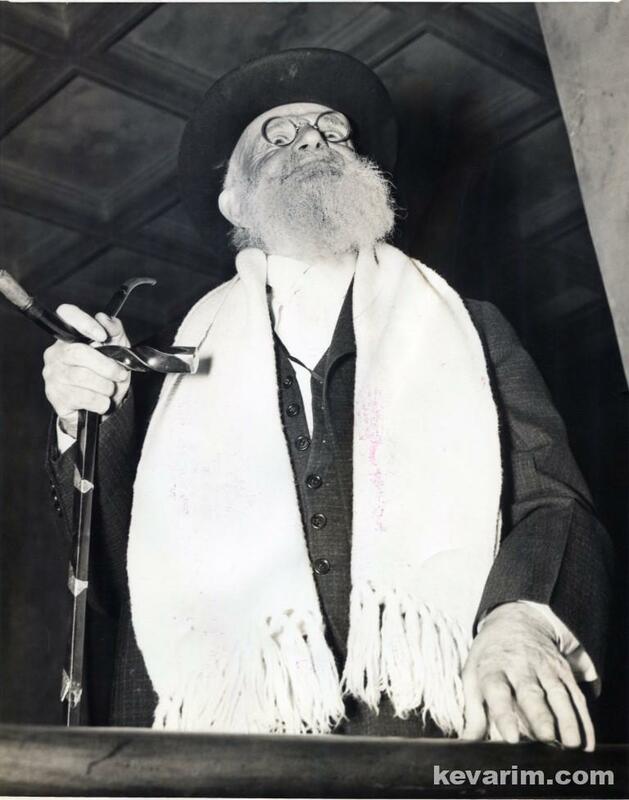 Rav Michael Shalom Winkler, a talmid (student) of Rav Yosef Chaim Sonnenfeld was born in the old Yishuv of Jerusalem. 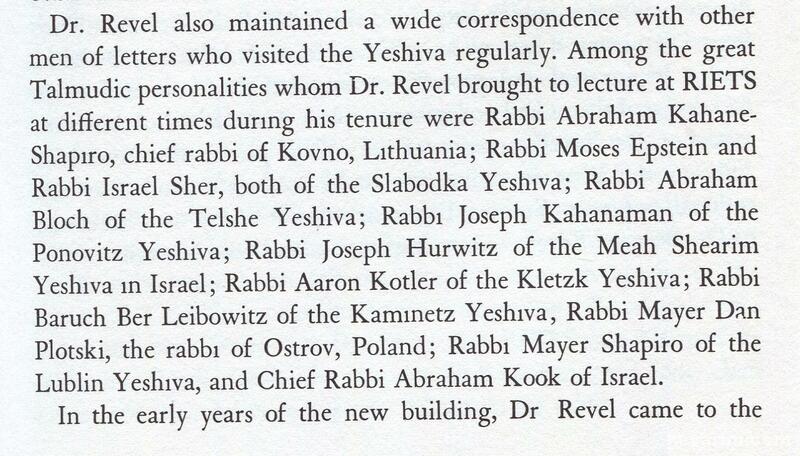 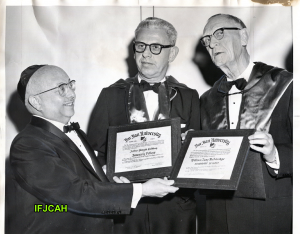 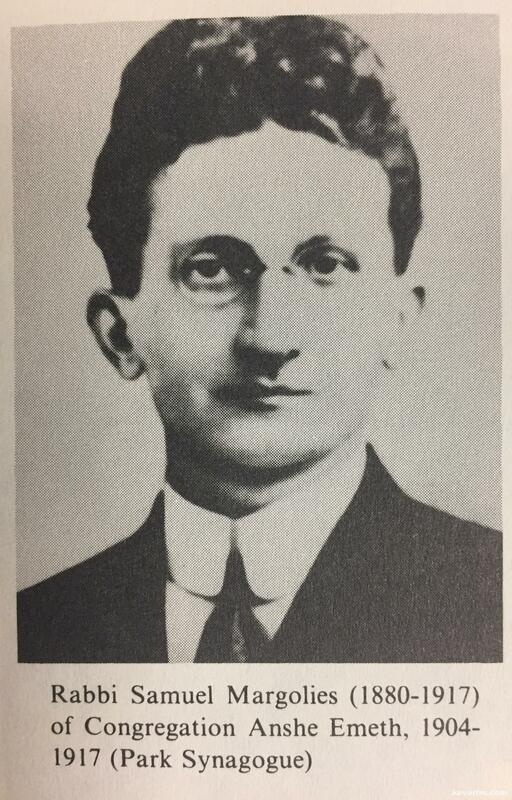 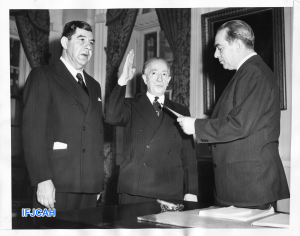 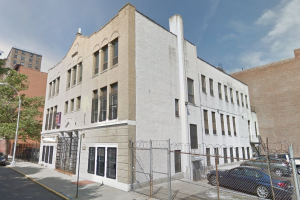 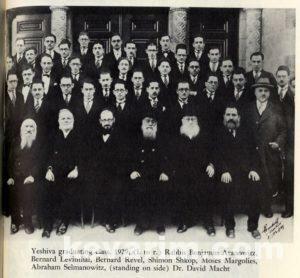 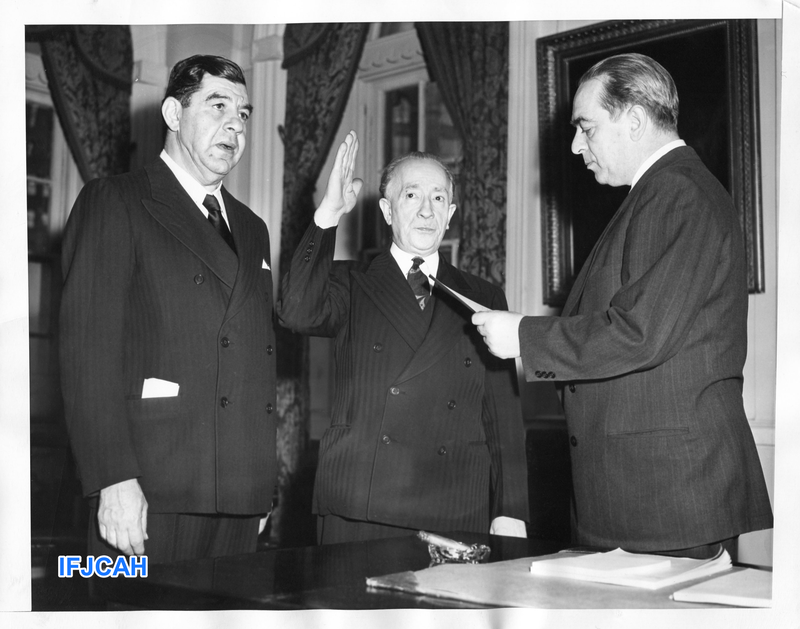 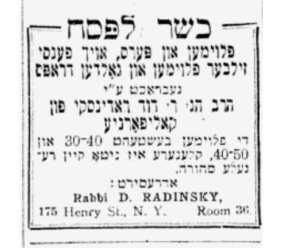 In 1932, Rav Winkler traveled to New York to raise the necessary funds to establish a yeshiva in Denmark. 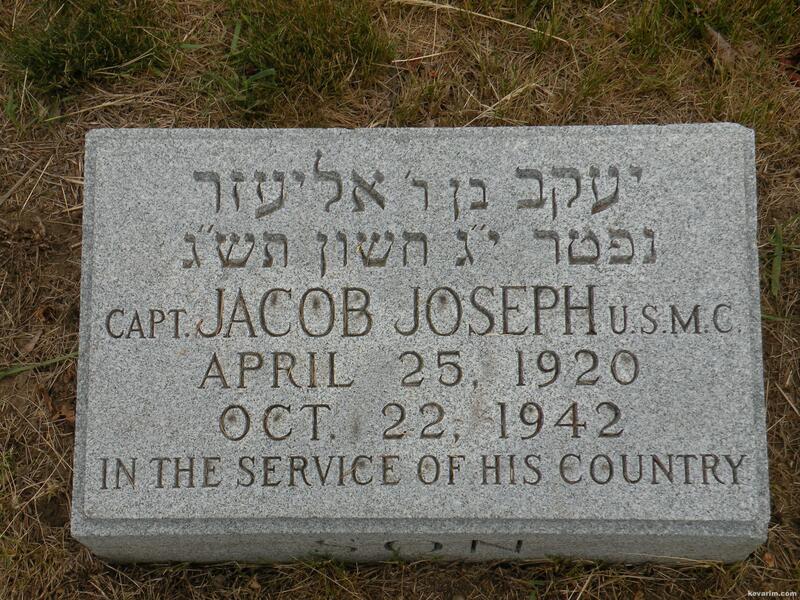 Unfortunately, he did not succeed with the mission. 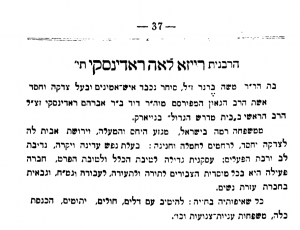 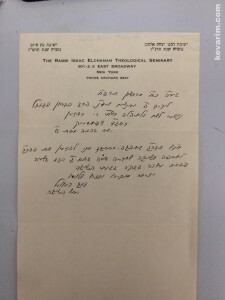 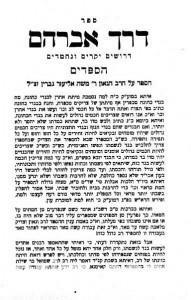 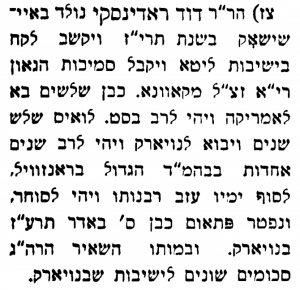 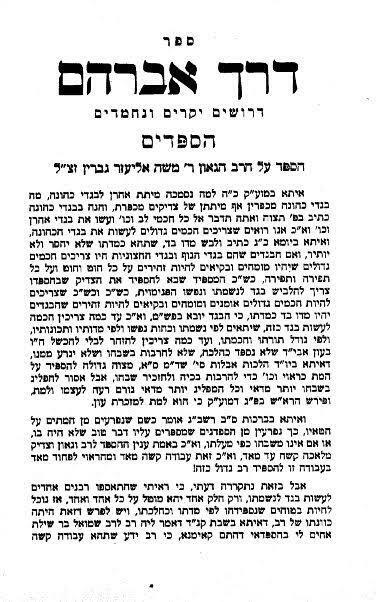 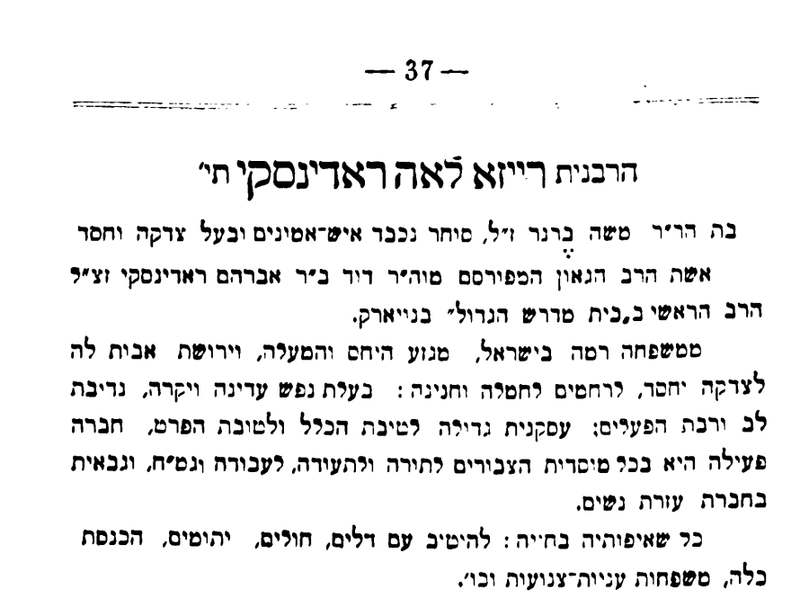 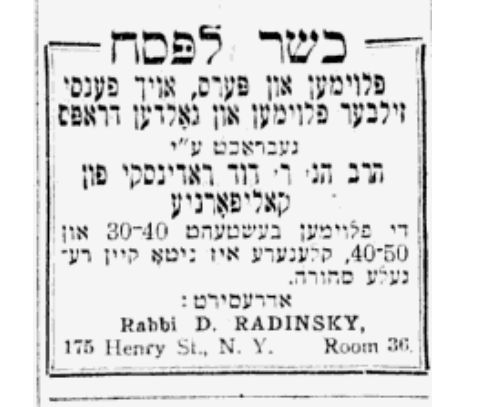 Unable to collect enough money for the return trip to Denmark, Rav Winkler stayed in New York. 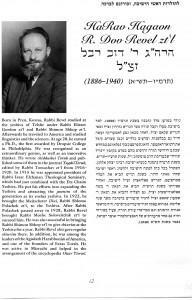 A number of books and articles have been penned on the life and times of Rav Moshe Zevulun Margolies often referred to by the acronym RAMAZ. 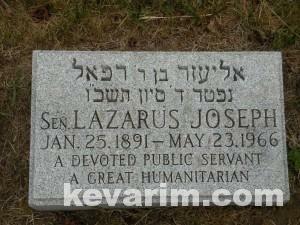 Only son of Chief Rabbi Yaakov Yosef Joseph. 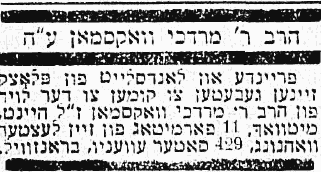 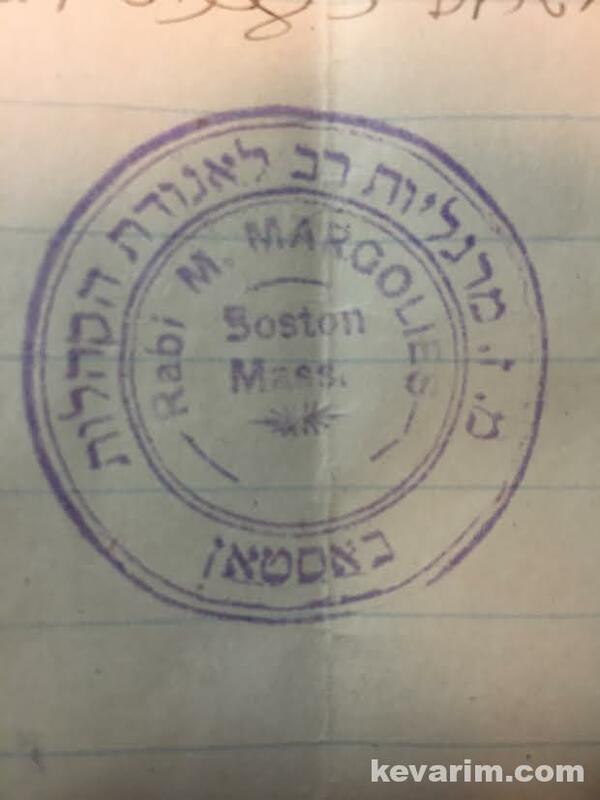 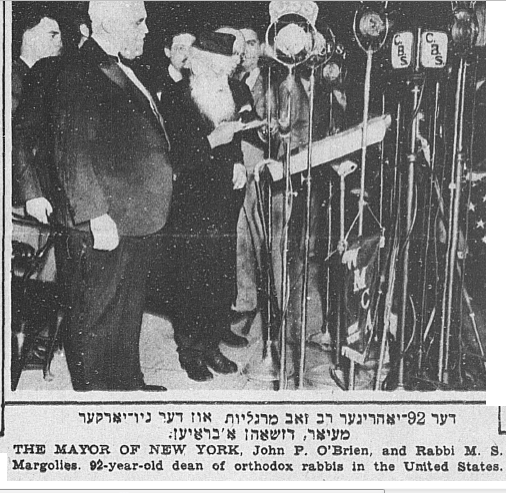 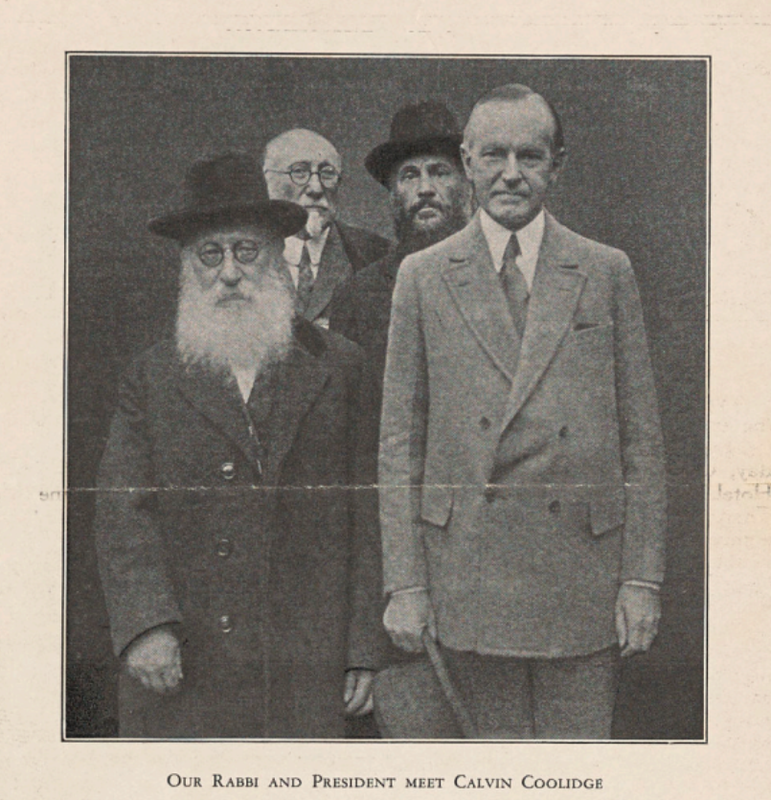 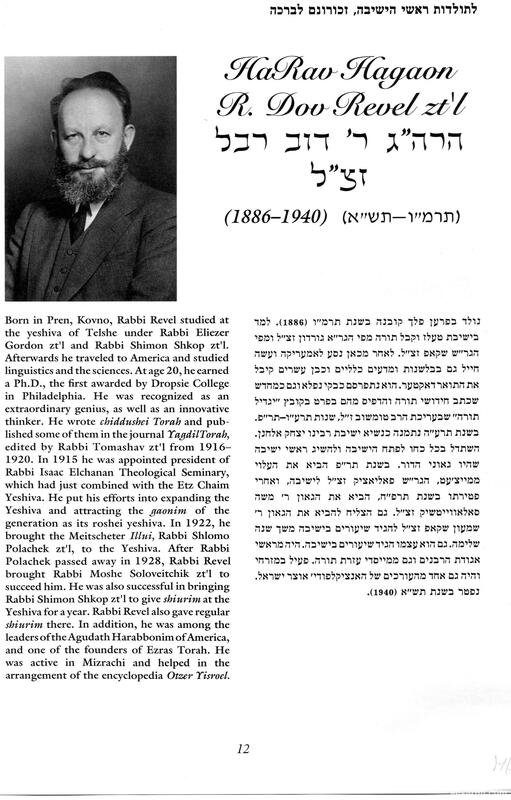 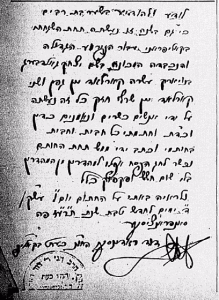 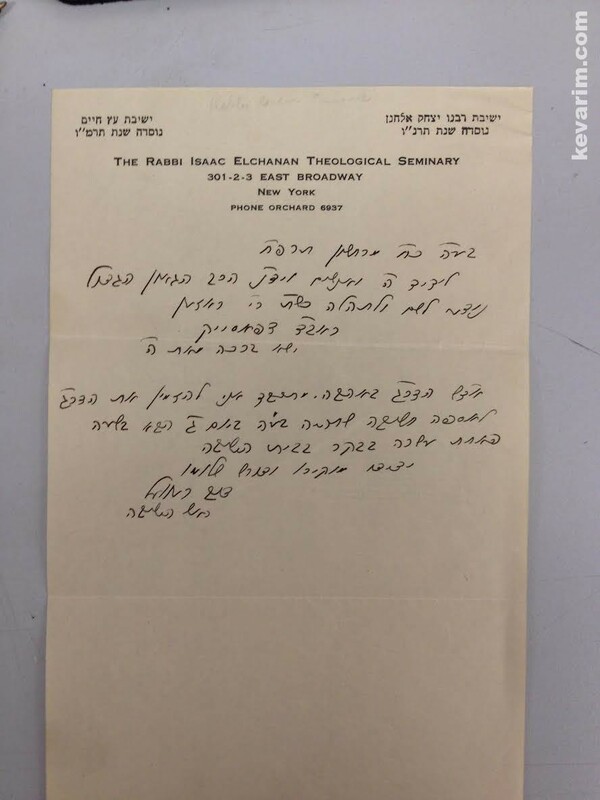 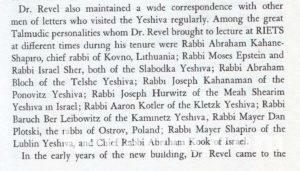 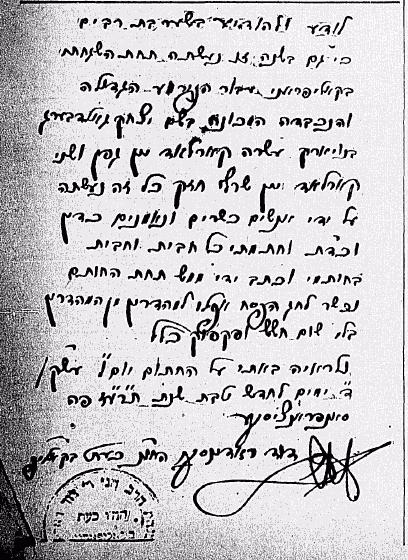 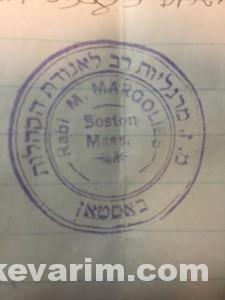 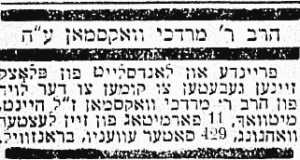 Rav in New York City d. 16 Sivan, 1927 (5687) Anyone with information is asked to please send it in. 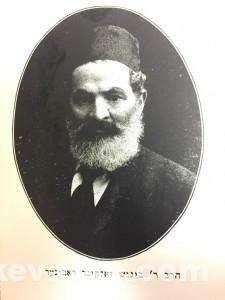 See CONTACT page for details. 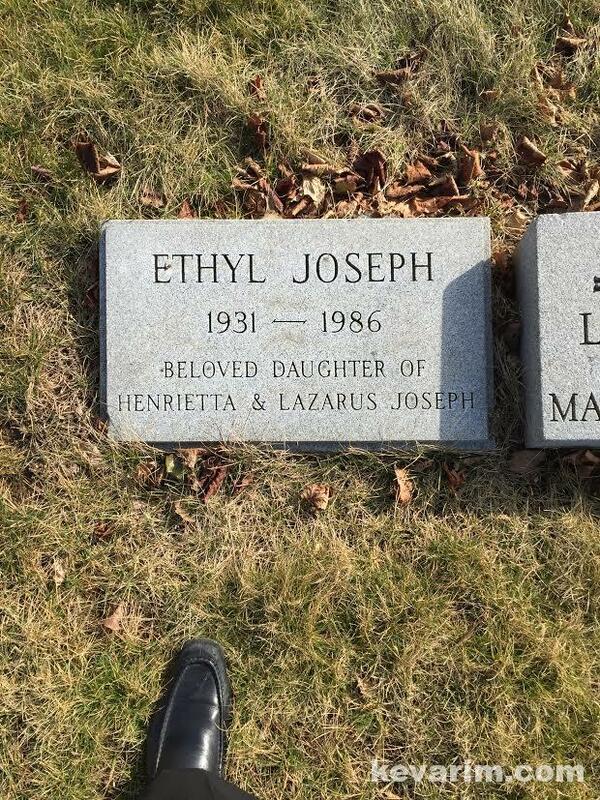 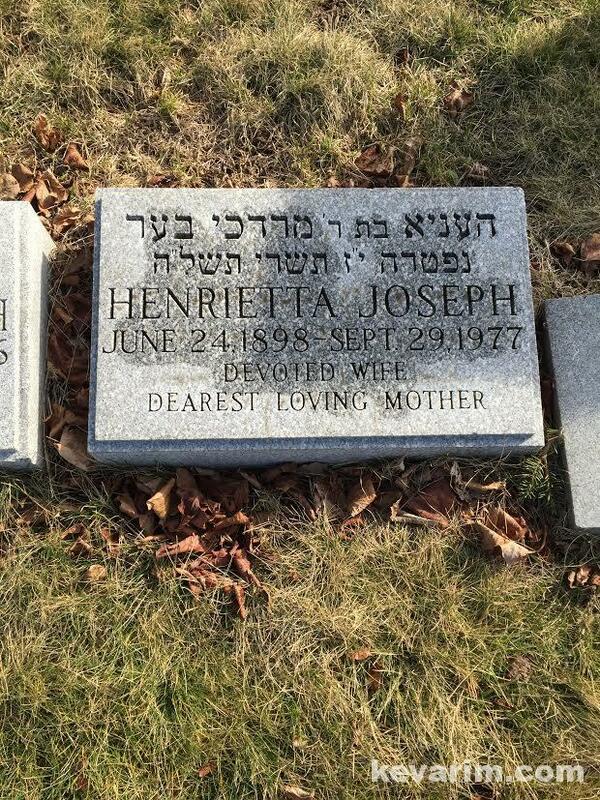 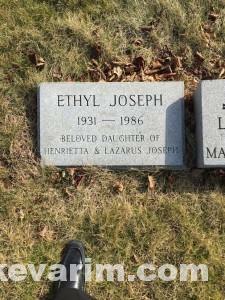 Directions to kever: New Mount Carmel Cemetery 66-02 Cooper Avenue Glendale NY 11385 (Section: 2, Block: 5, Line: 5, Grave: 23, Society: Glory of Israel) Tombstone fell over. 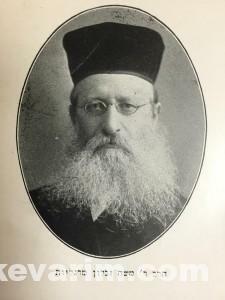 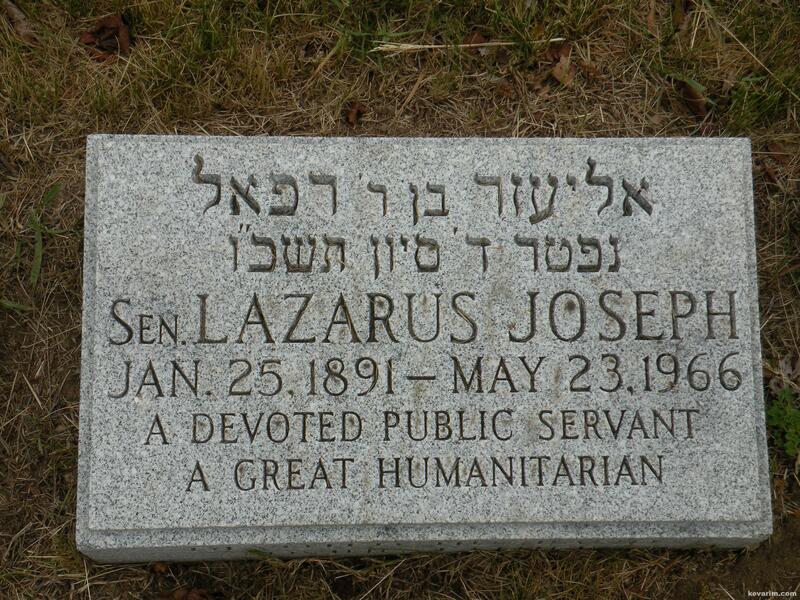 Brother of Chief Rabbi Yaakov Yosef Joseph. 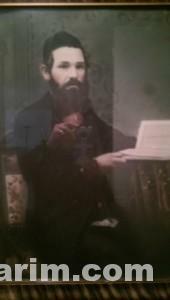 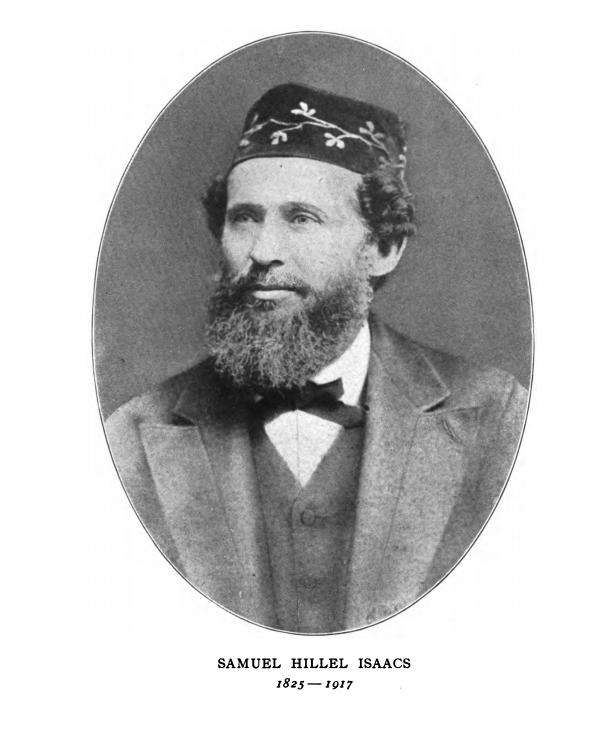 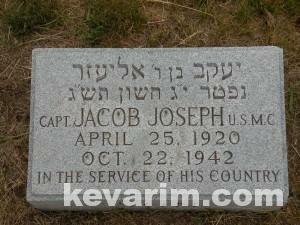 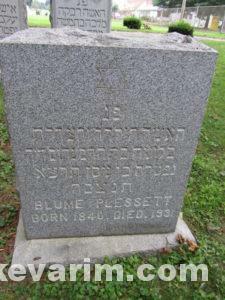 A seconds brother Chaim (see picture below) is buried at Union Field alongside the Chief Rabbi. 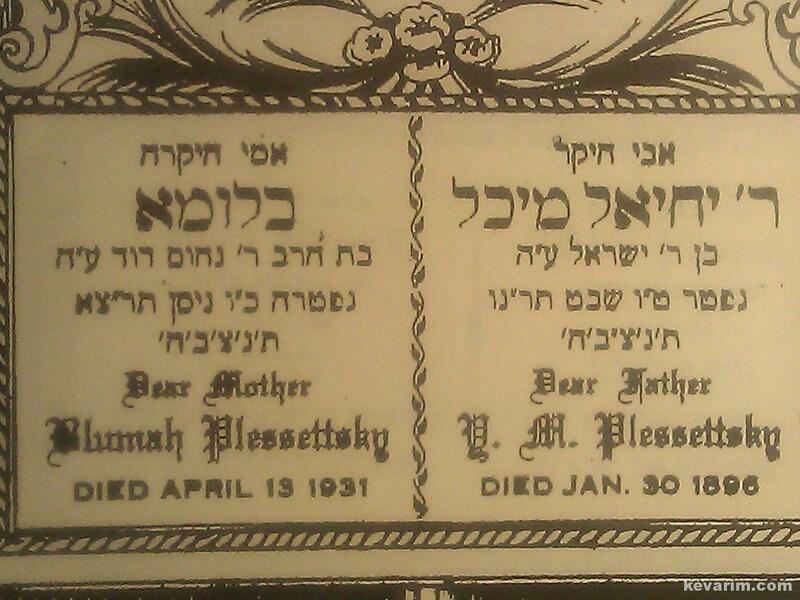 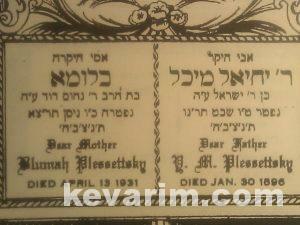 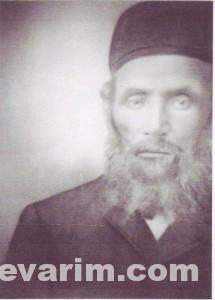 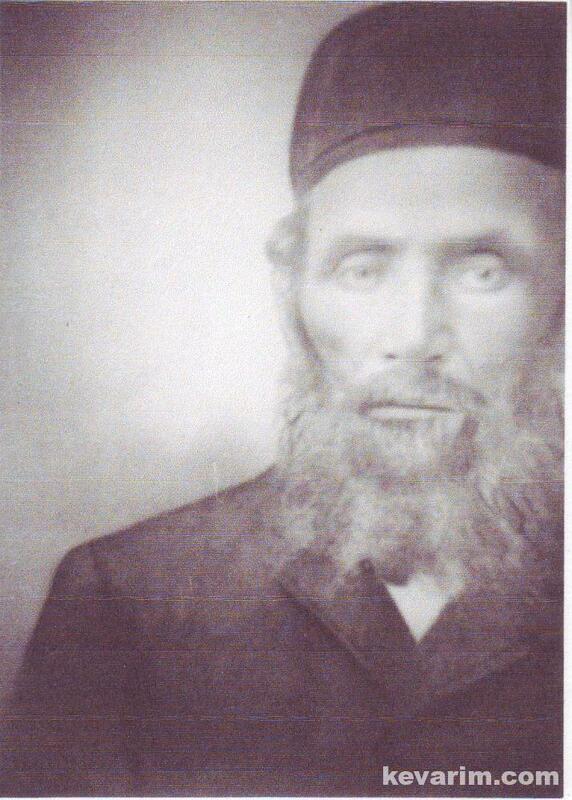 The oldest brother, Rabbi Shmuel Moshe remained in Kovno, Lithuania where he is buried. 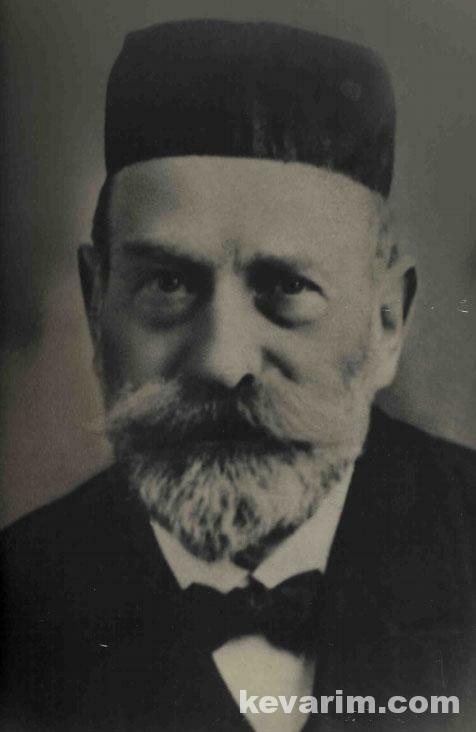 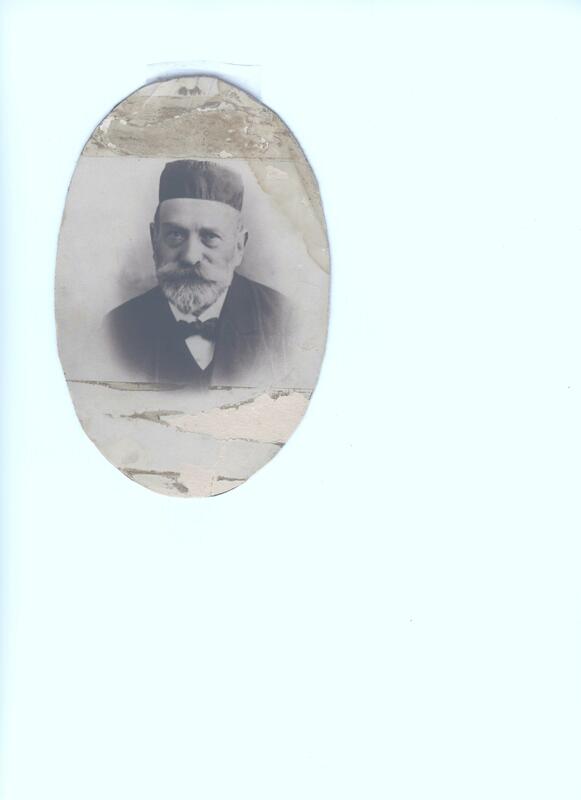 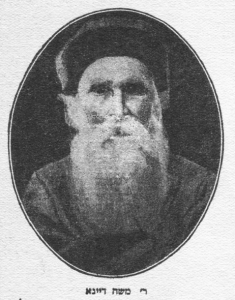 Rav Yekusiel Raphael Hurwitz was born and raised in Novardok and studied in the Volozhin Yeshiva, Etz Chaim, until it closed in 1892. 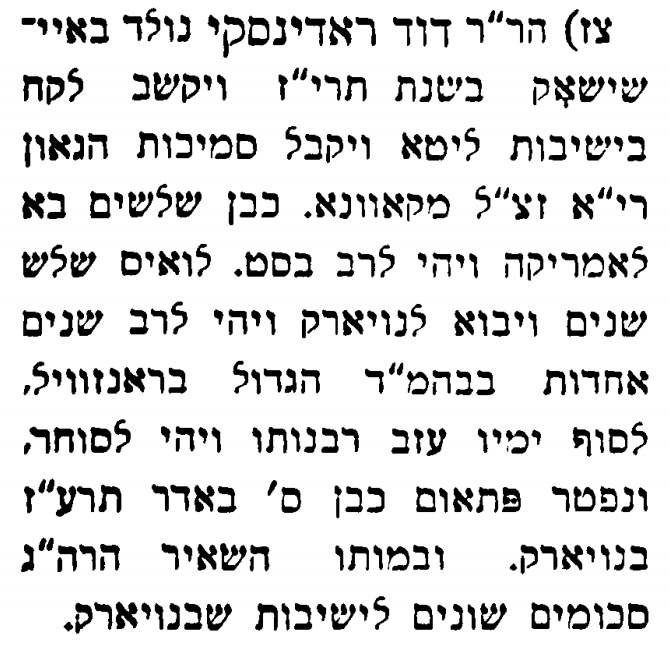 The Rav was a cousin and close friend of Rav Shlomo Polachek better known as the Maitcheteter (Maichater) Illui.